The Macedonian Football Cup for Victoria will be held on 2nd and 3rd February and the host and organiser is FC Preston Lions Macedonia. All clubs from the Macedonian community in Victoria announced their participation. 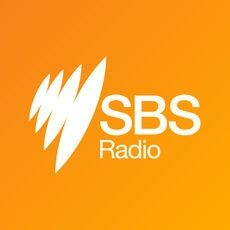 The club's president Zlate Gruevski said to SBS Radio they were ready for another successful tournament.